St. Jude New Year’s Eve Benefit $41,000 donation! Pam Dannenmueller brings in $41,000 as raised from her annual St. Jude New Year’s Eve Benefit! 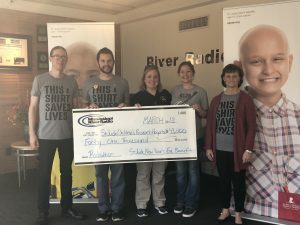 ‹ NAPA brings in $12,000! › FINAL TOTAL $128,577!! !